Ready to better your basketball skills? Join us for a FREE, fun​ and action packed week of growing in your basketball skills! It'll be a week learning skills, drills, teamwork, scrimmages and more! Plus free snacks and water will be served each day culminating with a pizza party! 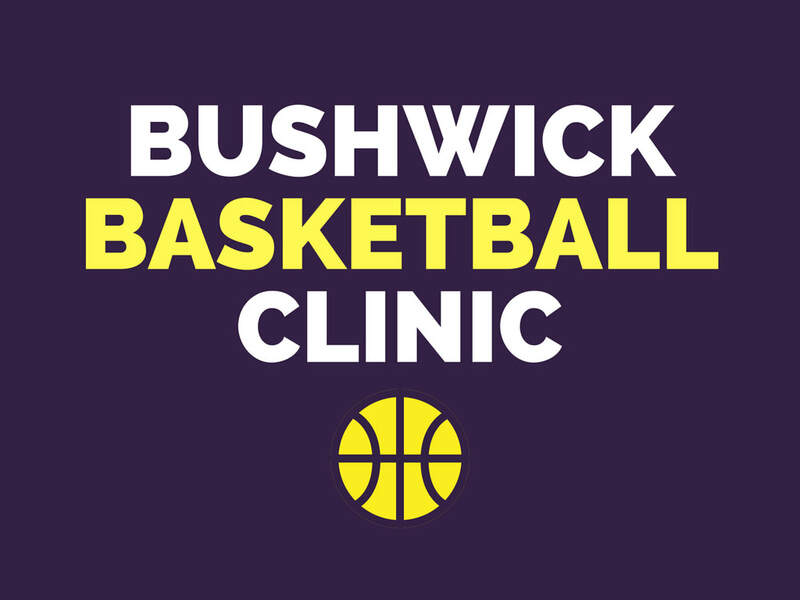 Bushwick Basketball Clinic is a FREE week long clinic designed for children ages preK - 5th grade, Register below! Here's the details you need to know!